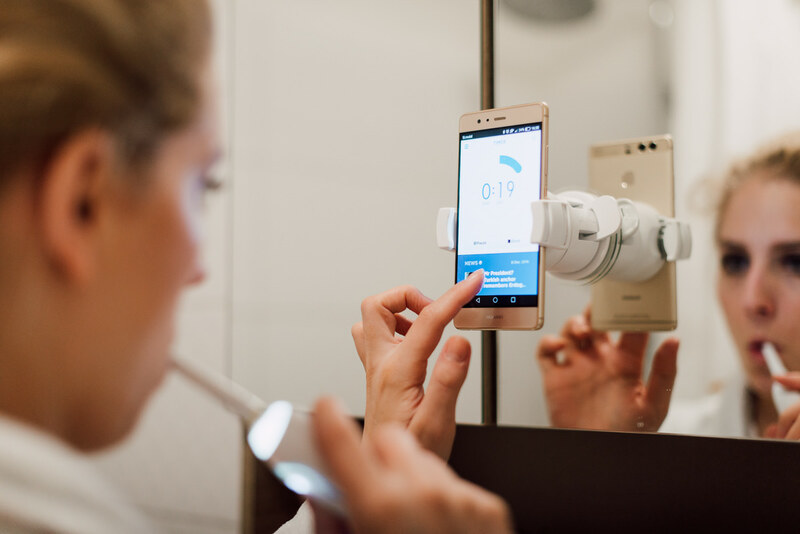 Oral-B Genius – the genius toothbrush?! Whether you like it or not, teeth play an important role in our lives. They tell a lot about our hygiene, they are one of the first features you notice about others and overall, they are one of the foundations of a healthy organism. As a child, I didn’t smile a lot (at least not with my month open), I was hiding my crooked teeth, that’s why I know how important it is to be truly confident about your teeth. A pristine carefree smile is a smile without reservations that is only possible when you’re fully confident about your teeth. While fixing crooked teeth can be quite a struggle, having perfectly clean teeth is actually a piece of cake. How? I’ve been introduced the Oral-B Genius 8000, the smartest toothbrush of them all. 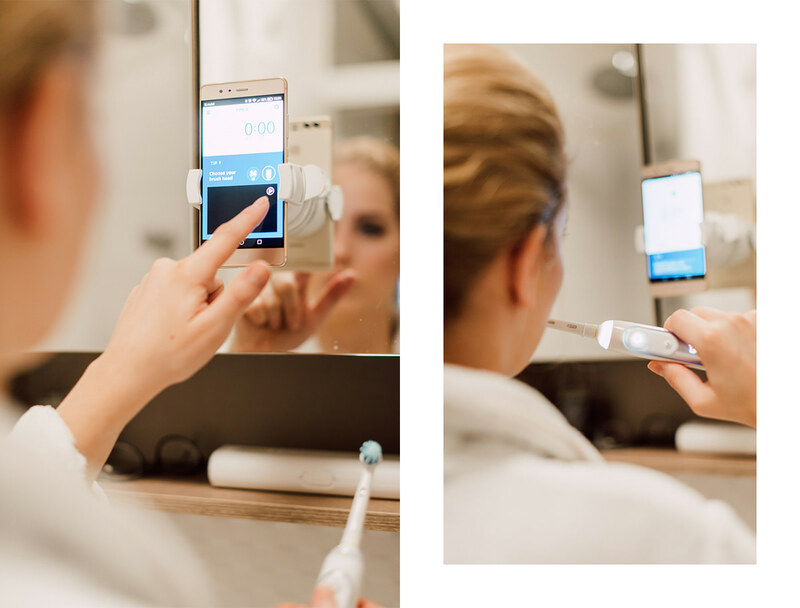 It offers a lot of new features that tell you if you’ve been brushing your teeth thoroughly and long enough. It’s an absolute breakthrough in brushing. 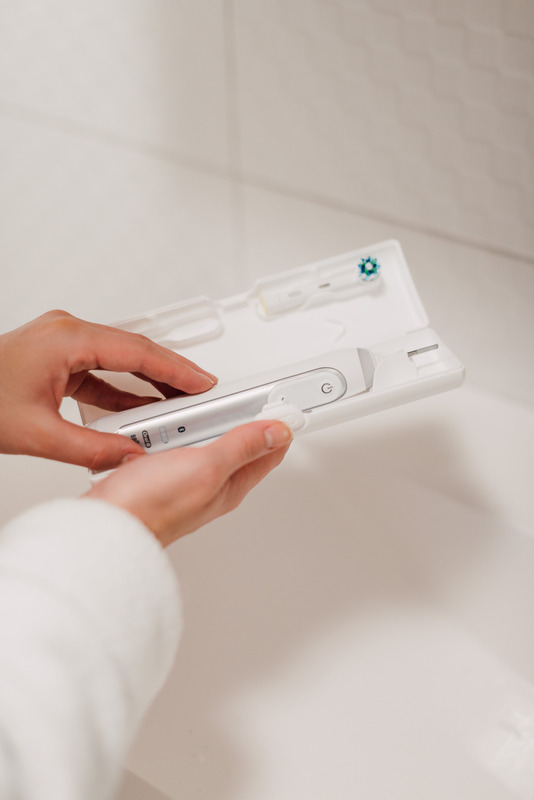 To brush with just the right pressure, the Oral-B Genius 8000 will alert you if you’re brushing too hard and automatically reduce the speed of brushing. 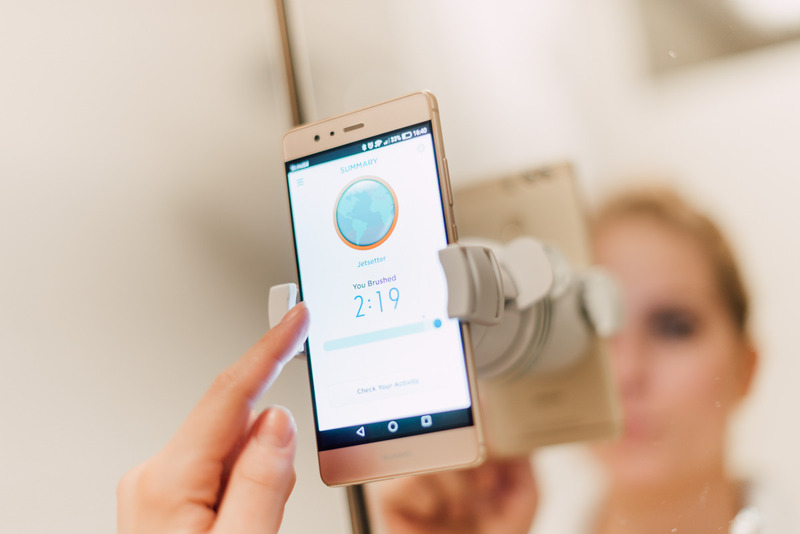 The most genius of the functions is definitely the motion detector, which guides you through the whole cleaning process of your teeth. 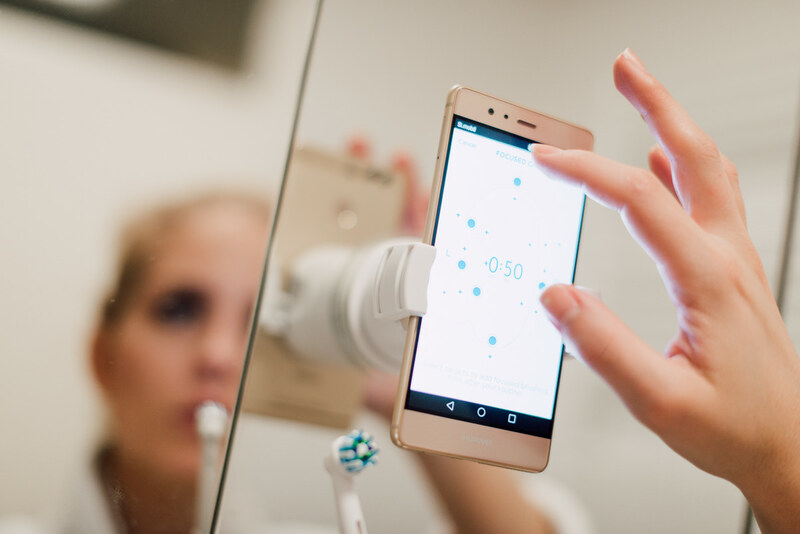 The only thing you need to do is connect your Oral-B Genius 8000 to the Oral-B app on your smart phone via Bluetooth, and the app will guide your brushing, dividing your teeth in zones. It will tell you if you cleaned the specific section enough and which need more attention. 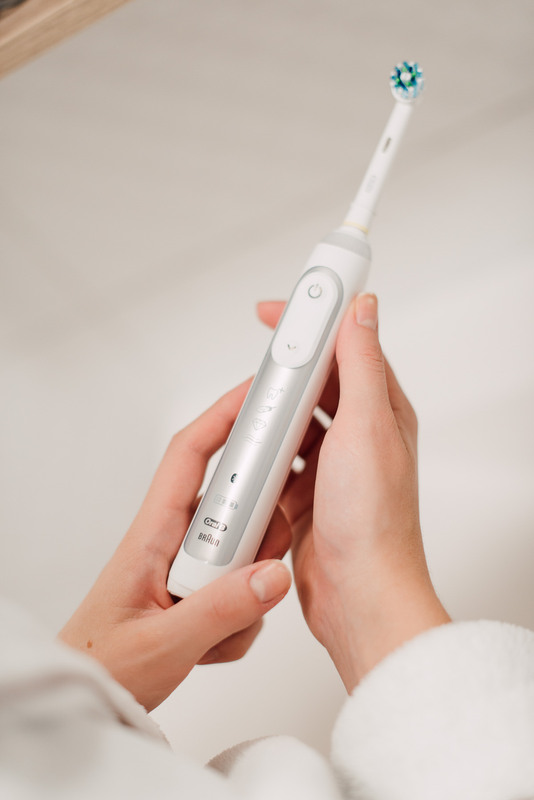 Because no two teeth are the same, the app also allows you to personalize your brushing with brushing modes and times. 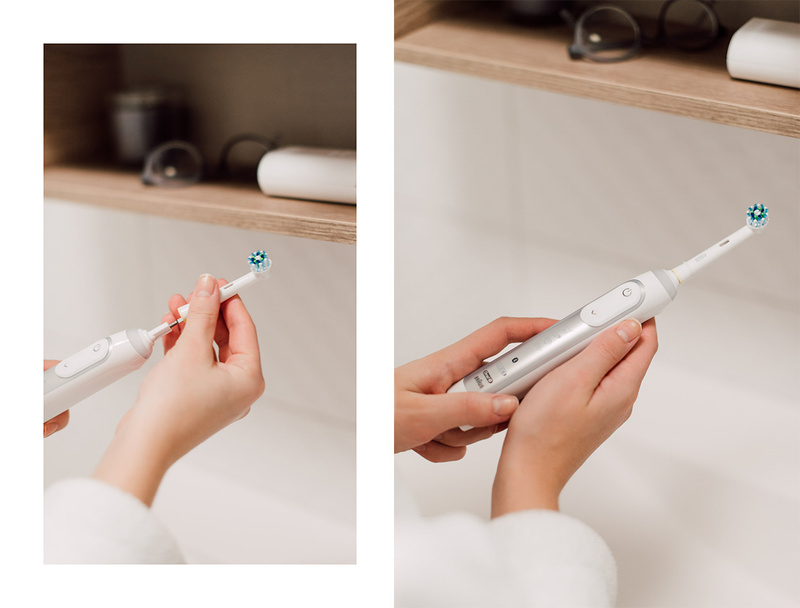 You can also choose which colour you want your Oral-B Genius to be (definitely not the most important feature brushing wise, but it is quite interesting and fun). Overall, I can say the Oral-B Genius 8000 truly is a genius brush. After putting it to the test in the past days, I still haven’t explored all the options in depth, but I can totally confirm, it’s worth every cent. My teeth are super clean, while brushing has become more fun than ever. 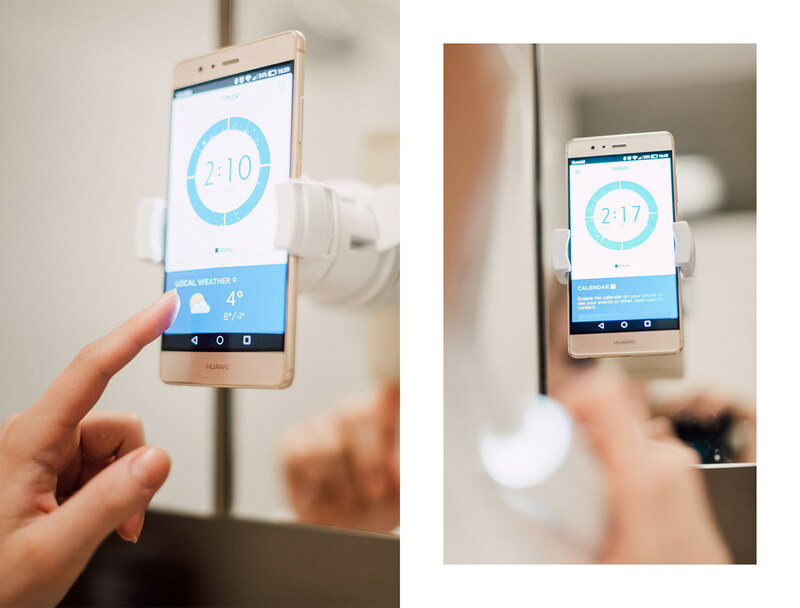 I can even check my daily calendar while cleaning my teeth, daily weather and news.